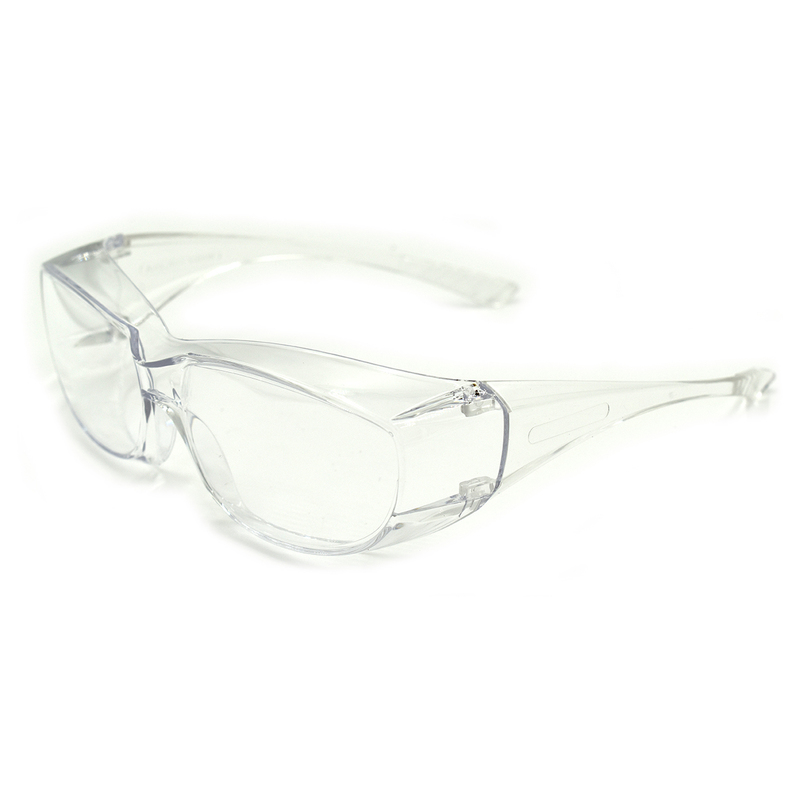 These provide anti-fog protection and a wrap-around style with brow guard, integrated side shields, and coated lens. 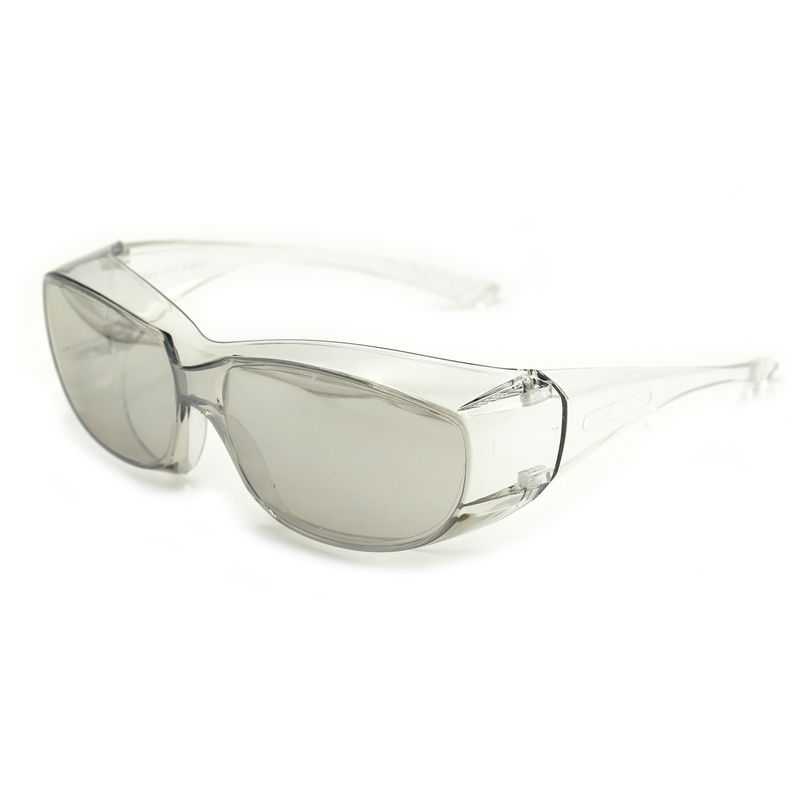 They also can be worn alone and are available in clear, gray and indoor/outdoor styles. 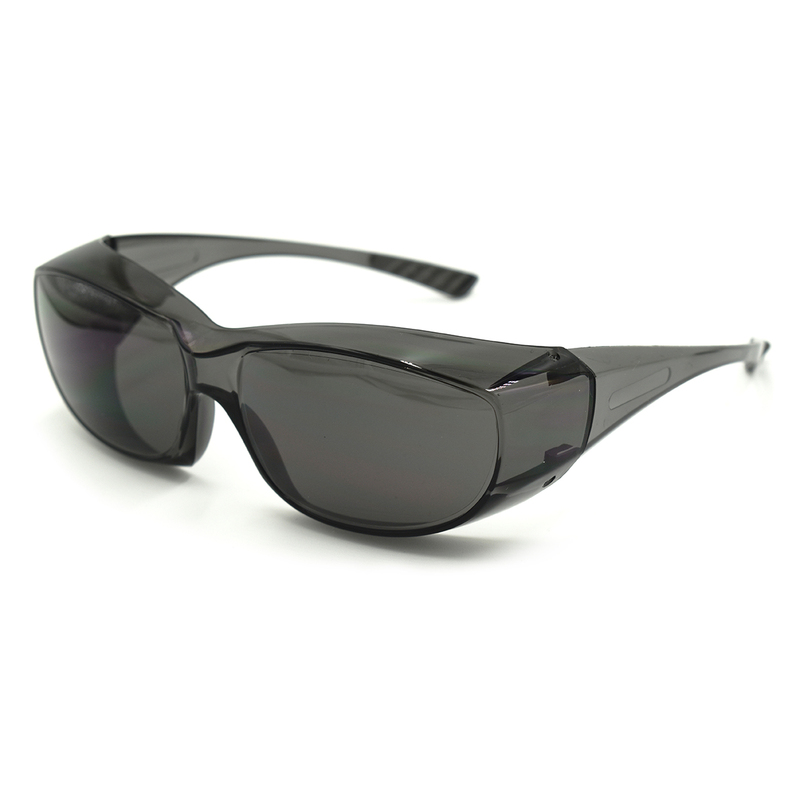 They meet ASNI Z87.1+ standards, provide 99.9% UV protection. See the complete Slammer line here.